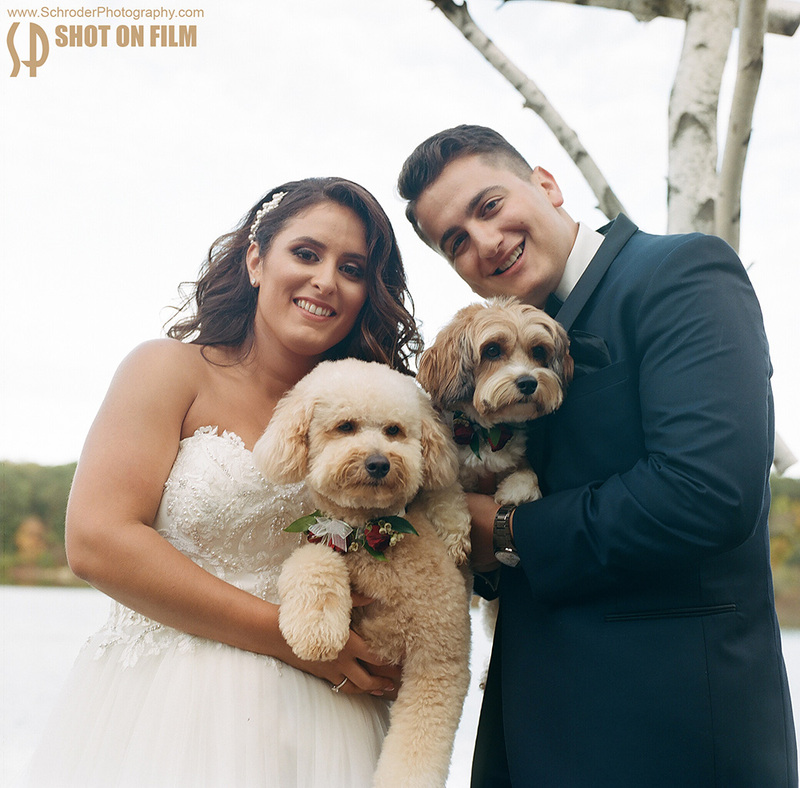 Add-On: Weddings shot on beautiful film! 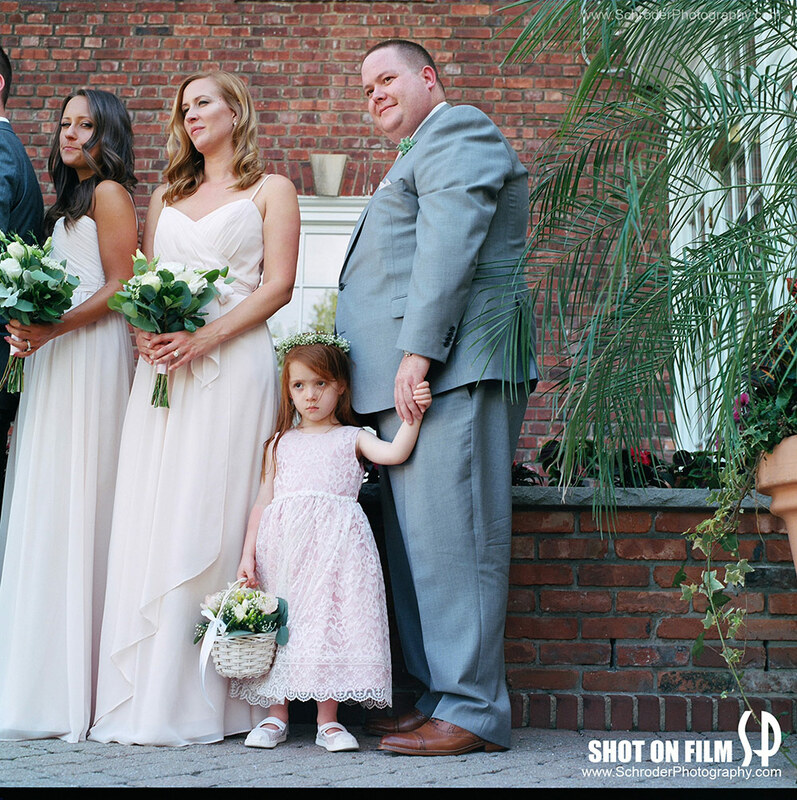 Home » Film Photography » Add-On: Weddings shot on beautiful film! 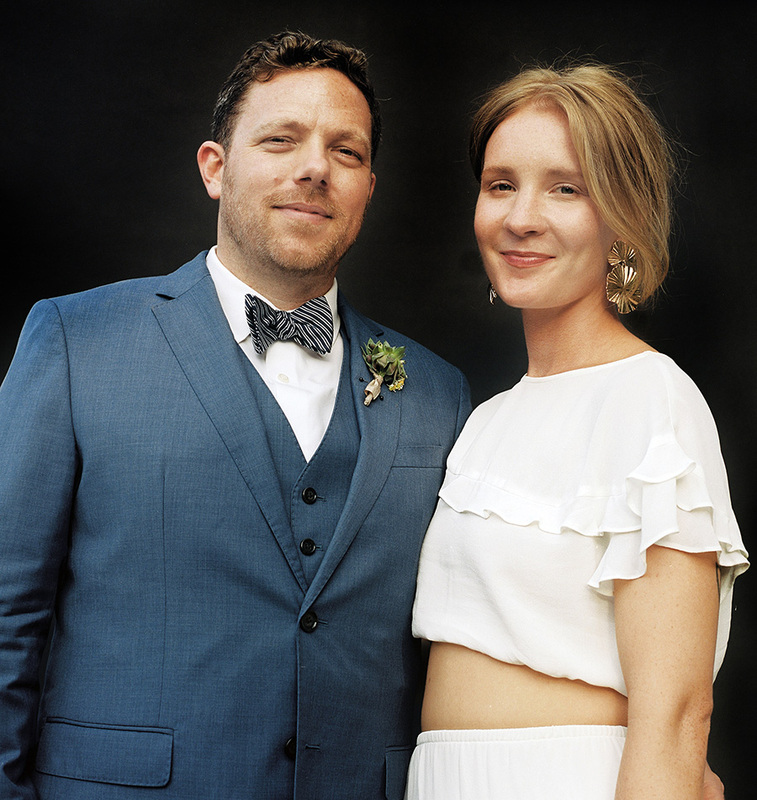 While I photograph my weddings digitally, every so often I will pull out my Hasselblad film camera out of my camera bag and do a couple of photos of the couple with this classic high quality film camera as a special treat for my couples. 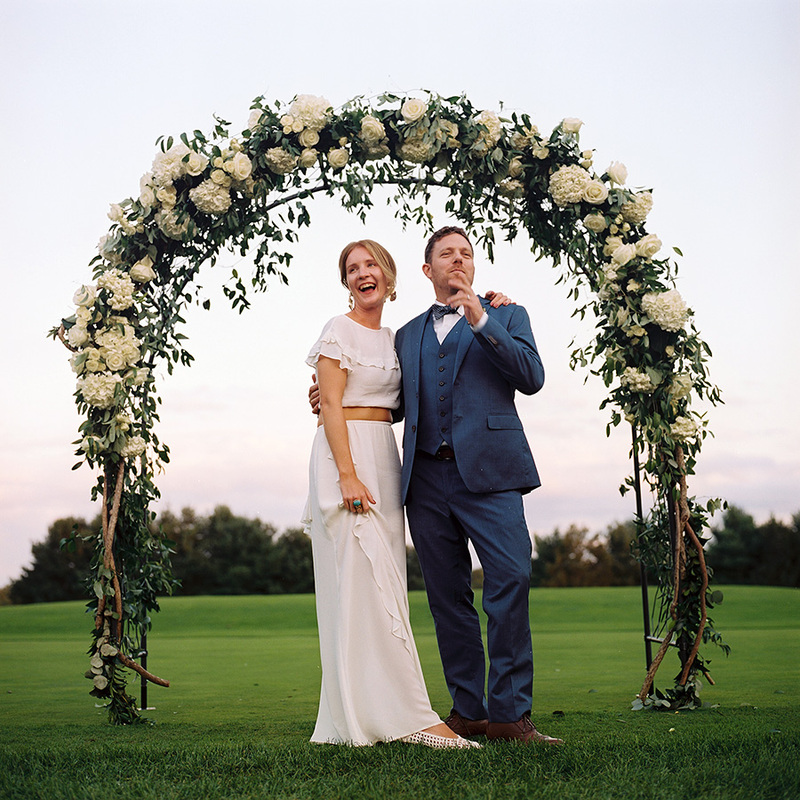 The Hasselblad has been world famous for decades for its super sharp images and beautiful colors, so famous that in the 60’s when NASA sent Man to the Moon they sent them with Hasselblad cameras. Those famous photos of Earth from the Moon and of astronauts on the Moon were all taken with a Hasselblad. If you ever get a chance to go to the Moon, look for those cameras there since they left them behind after each trip in order to keep the weight of the ship low on the way back. 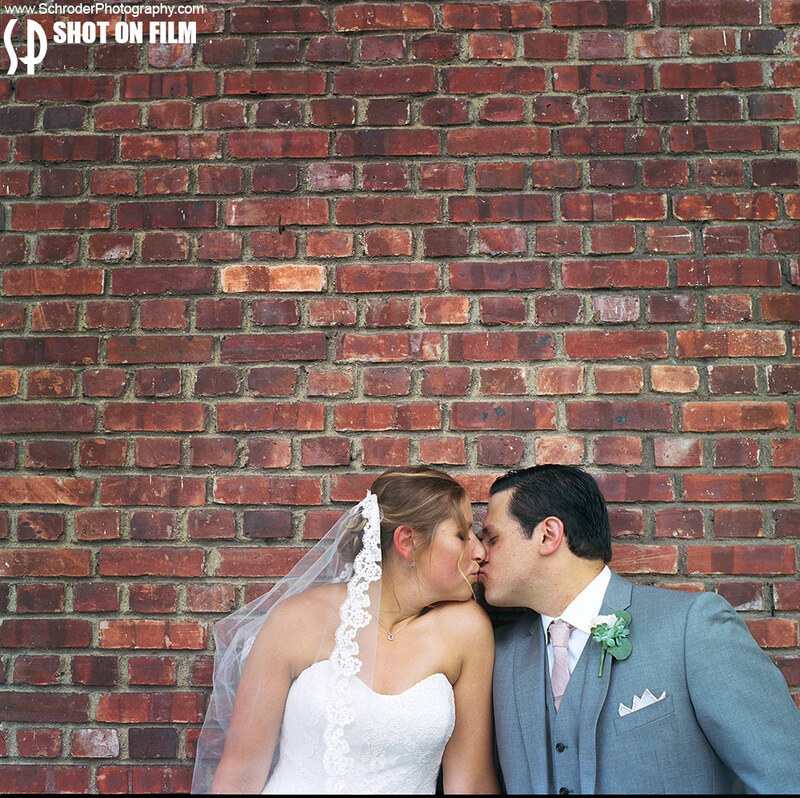 PS: Additional film photography coverage is available as an add-on to my normal digital coverage. Send me an email to find out more. Here are some images I have taken with this camera and at the end a video showing you how I took them. 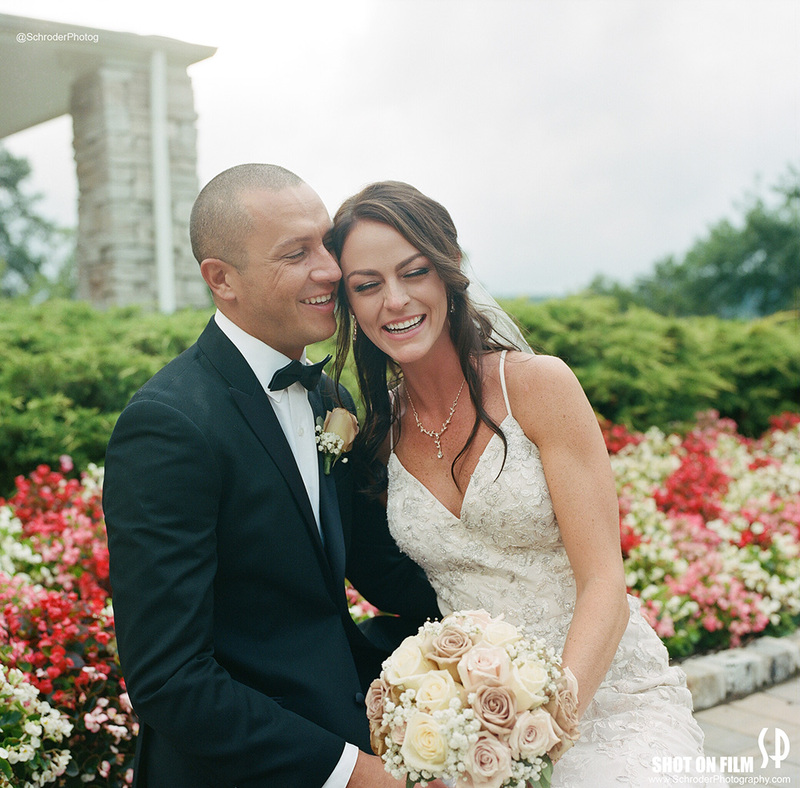 Check it out….and watch the video at the end! 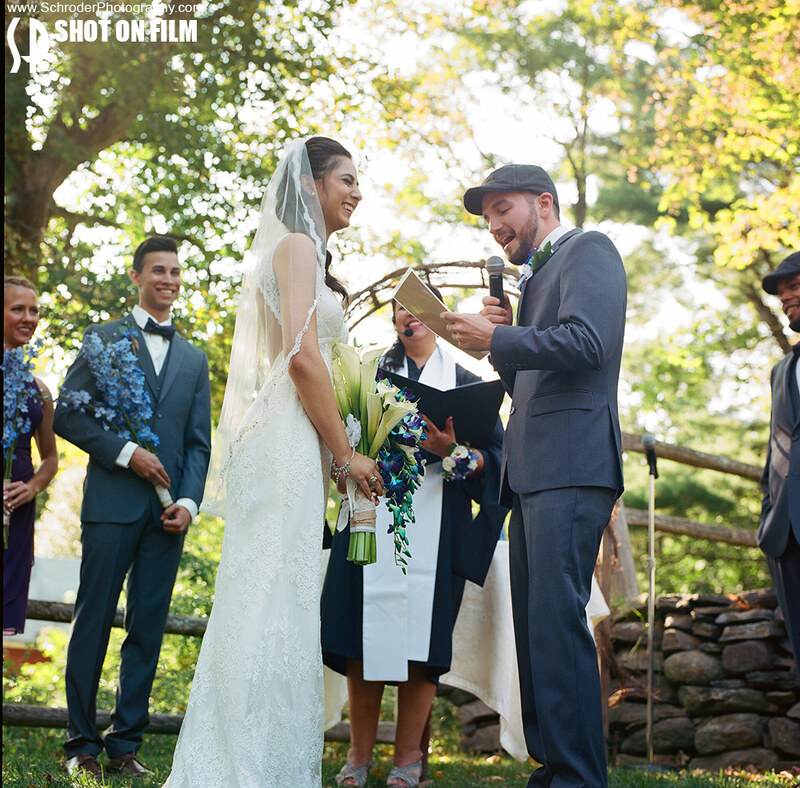 Wedding party at the Inn at Millrace Pond. 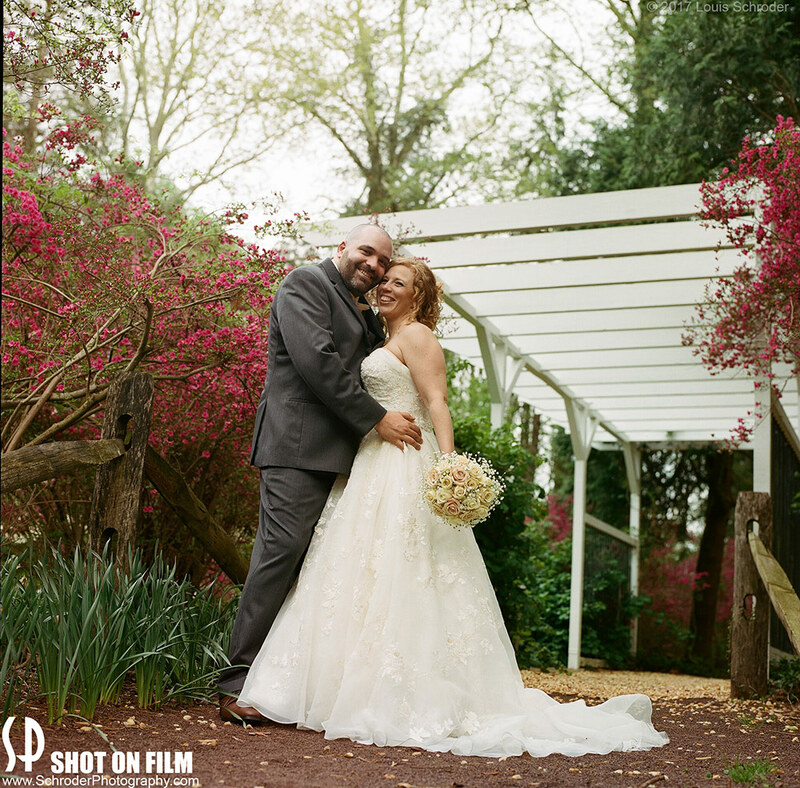 A lovely rustic venue for weddings. The little girls face says it all! 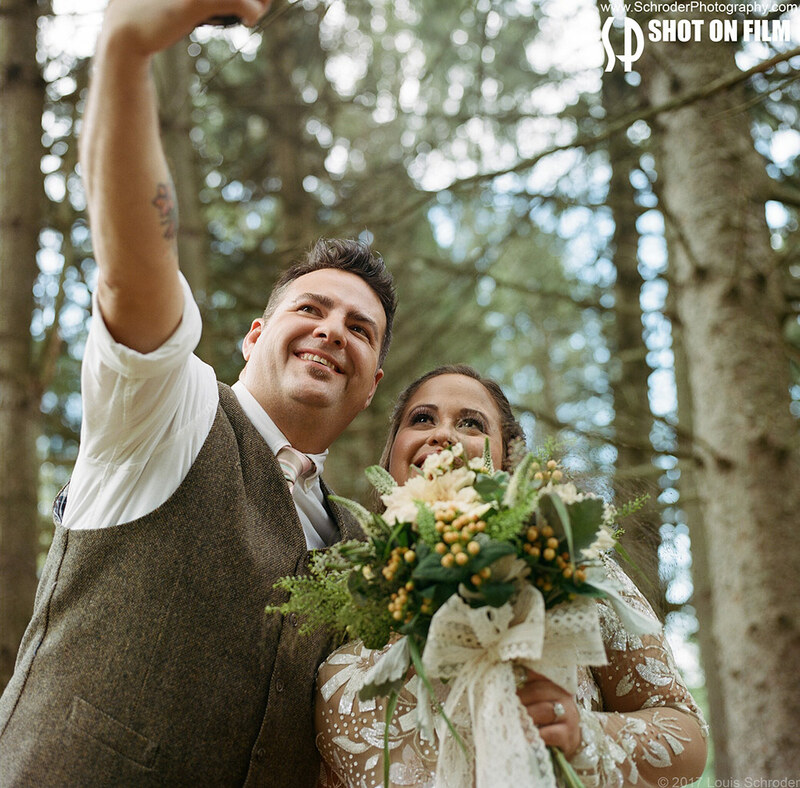 The couple taking a selfie while I captured them on film at Perona Farms. 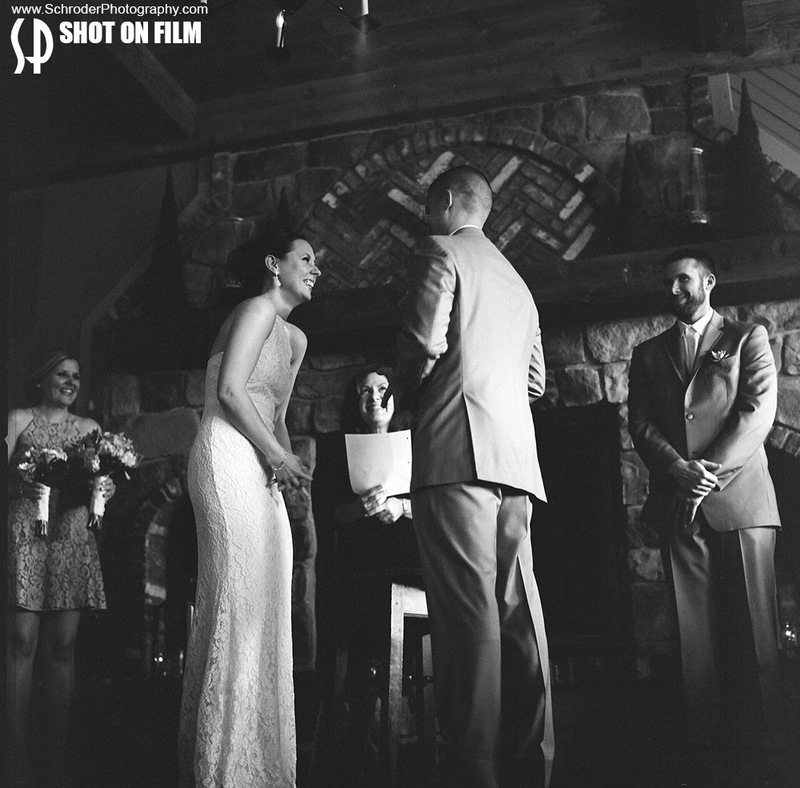 This wedding ceremony was held inside at the Mohawk House. 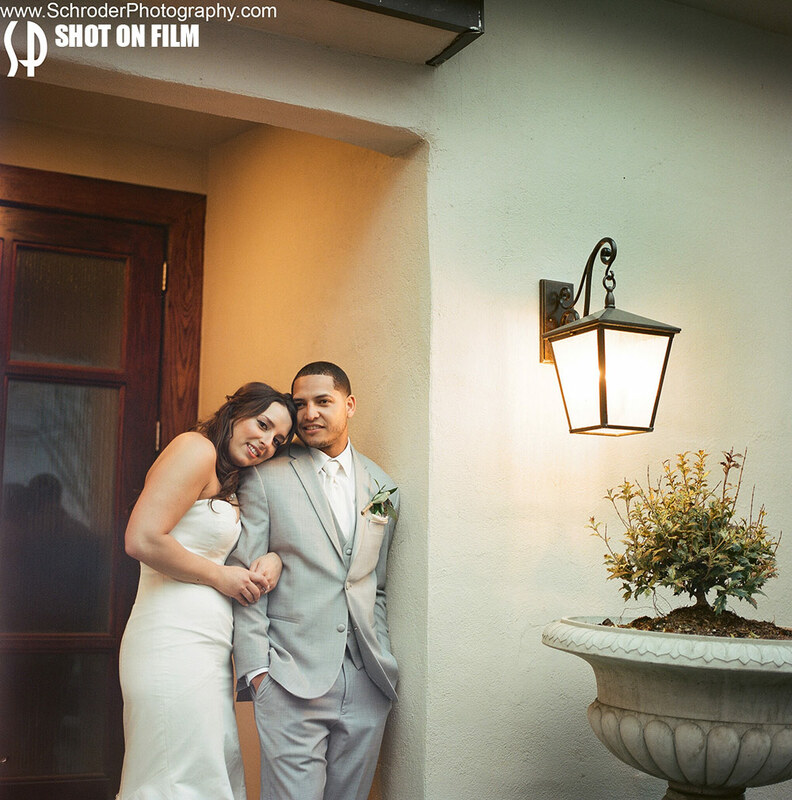 Another moment at The Inn at Millrace Pond caught on film. Now check ouyt the video of some of these moments being made! 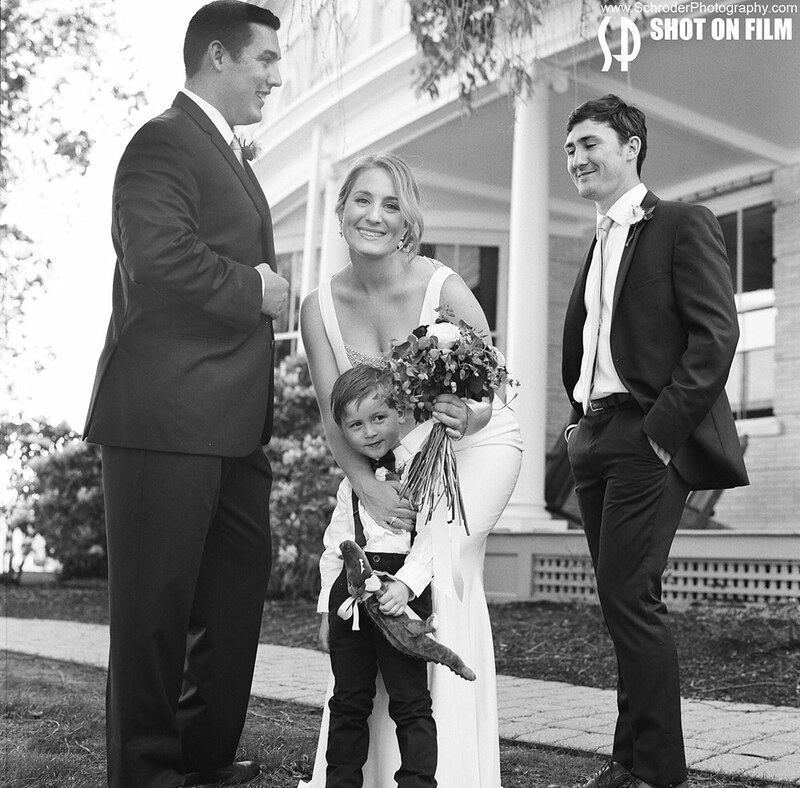 About the Photographer: Louis Schroder has photographed over 500 weddings in the New Jersey New York area and is also available for family portraits, events and other photographic projects. Louis’s work was recently featured on Hasselblad’s social media sites. Please email or call me for inquiries.